The Picerne Group purchased a prime development site in Orange County that has strong demographics, economic indicators and median home prices. The site is located 7 miles from the ocean on a major thoroughfare, near The Shops at Mission Viejo, Mission Viejo Hospital, Soka University of America and Saddleback College. 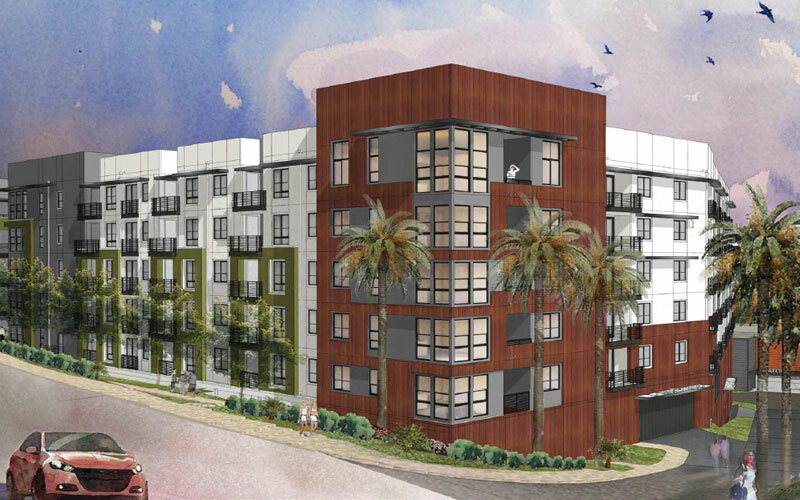 The Picerne Group established relationships with the City of Laguna Niguel and adjacent land and building owners to collaborate on the development of two adjacent luxury apartment communities at this very desirable Orange County location.